17 Jun 10 – IS this an alien spacecraft or an American rocket that was mysteriously five days late showing up? 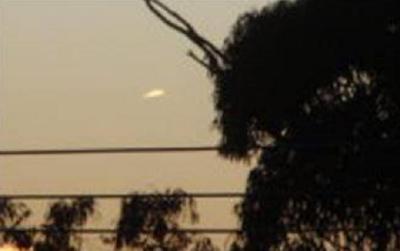 The truth – or even ET – may be out there, but for the moment it seems the Central Coast can’t be sure. 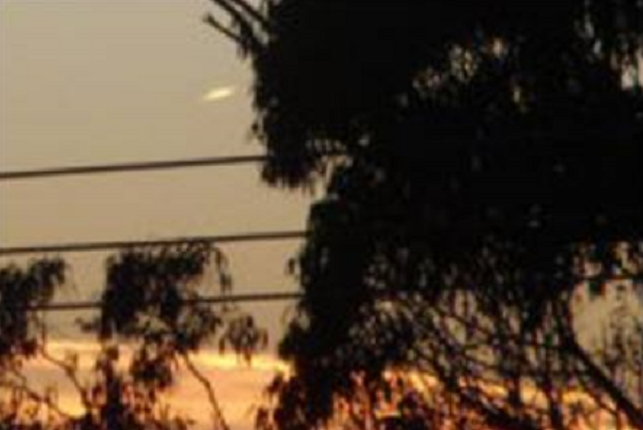 But we can say we played host to an unidentified flying object last week – days after other people along the eastern seaboard of Australialia reported similar sightings. Sharon Smith was busy eating breakfast and packing lunches on Wednesday, June 9, when she looked out the window of her Wamberal home and saw something from out of this world. 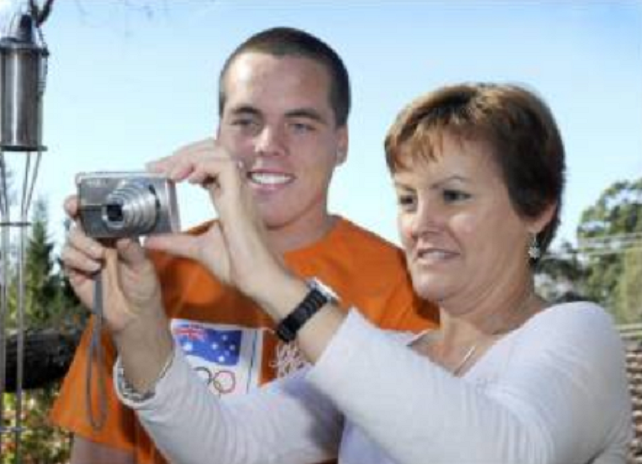 “It was about 6.45am and it was a quiet morning, no breeze, no noise with the sun just coming up and I saw this bright white light,” Mrs Smith said. “I called out to my son Daniel, who was sitting at the table eating breakfast and we both ran out on to the deck and watched this bright white light move about.